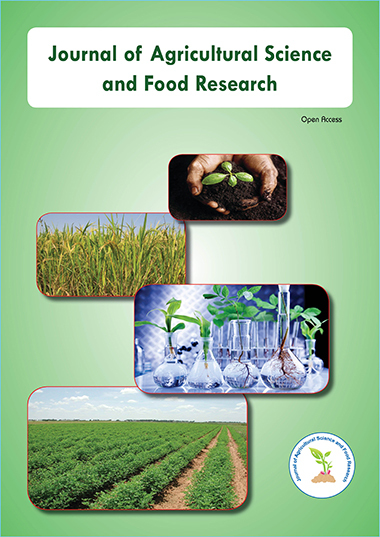 Trichoderma species are well-appreciated filamentous fungi applied in agriculture for biological control and biofertilization purposes. One of the primary steps to screen for potent biological control isolates and/to study the effect of gene(s) on the biological control of phytopathogenic fungi and oomycetes is to perform confrontation or dual culture tests. Despite the comprehensiveness of the test, it still suffers from the lack of a reliable methodology for the mathematical data collection and statistical analyses. Here, different aspects of data collection are critically studied and new parameters are introduced. With this method the statistical comparison of different fungal biological control isolates and their counterpart phytopathogenic fungi as well as oomycetes becomes feasible. In the mean time, with this new approach, it becomes possible to statistically analyze the effect of different factors included in the medium of interaction. And with those interested in genetic studies on this type of interactions, the results of this study indicate the probable feasibility of statistical analysis of the possible impact of genetic manipulation and transformation of fungal biological control agents on the biological control of phytopathogenic fungi and oomycetes, and vice versa.